Joe Rogan reportedly addressed the long-rumored appearance during a show in Austin. For months, fans of Joe Rogan's podcast have been hoping for more news about Kanye West's upcoming appearance on the show. The interview had been confirmed by both sides, with the host periodically offering updates while speaking with his other guests. There have been no signs that point towards an imminent appearance on the show but Kanye generally works pretty unconventionally. If he decides one morning that he wants to rant to Joe Rogan, he'll book a trip down to the studio the same day. According to one Reddit user though, it looks like the whole thing may have been canceled, with Rogan apparently saying as much during a recent show in Austin. Reddit user y3ppie wrote that Joe Rogan stayed fifteen minutes after his show in Austin to answer fan questions. Rogan was asked when Kanye would be popping in for a chat. Unfortunately, it seems as though the two might not be linking up after all. The Redditor explained that Joe asked everybody to put their phones down before saying that he believes that Kanye coming on the show might not be the best idea for West. 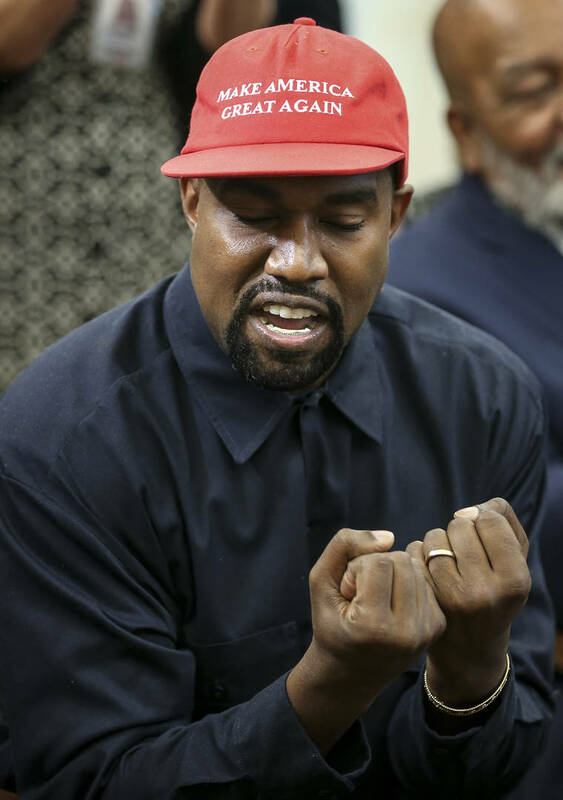 The host reportedly implied that Kanye doesn't need the platform, realizing this after Ye told him about his plans to release a dictionary using "only positive words." While he doesn't necessarily say that the sit-down has been canceled, it's looking like that's the case. 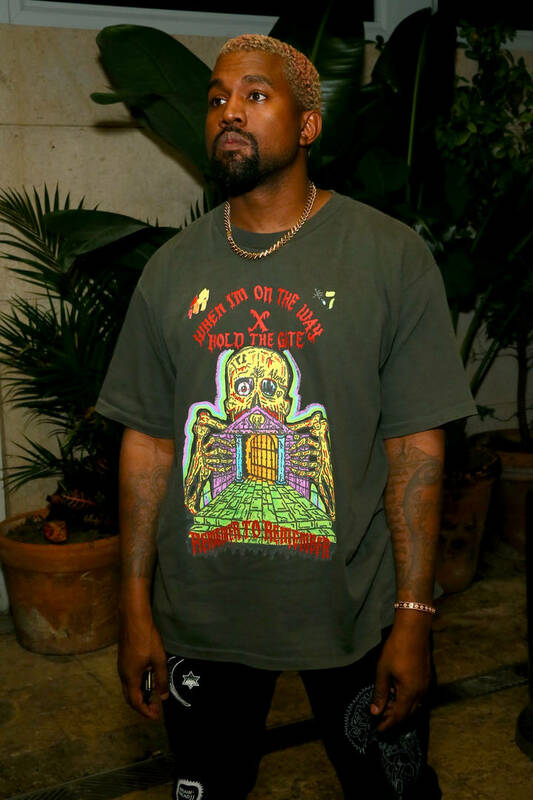 It may have made sense for Kanye to appear on the show a few months ago but at this point, it would be somewhat of an odd choice.